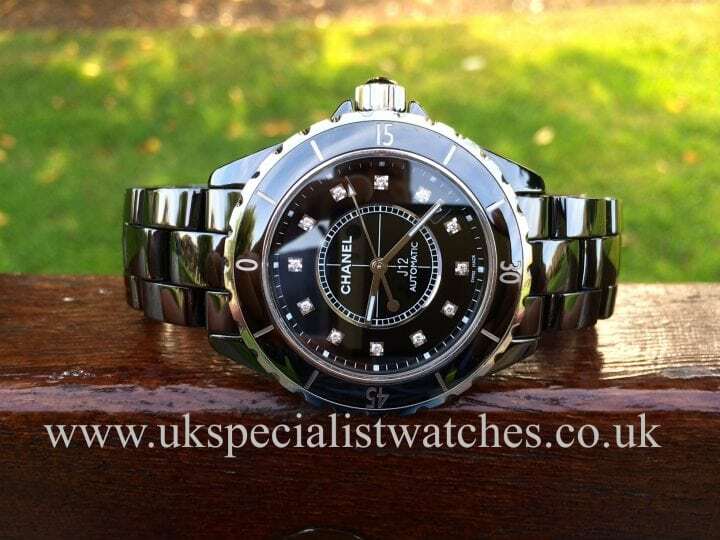 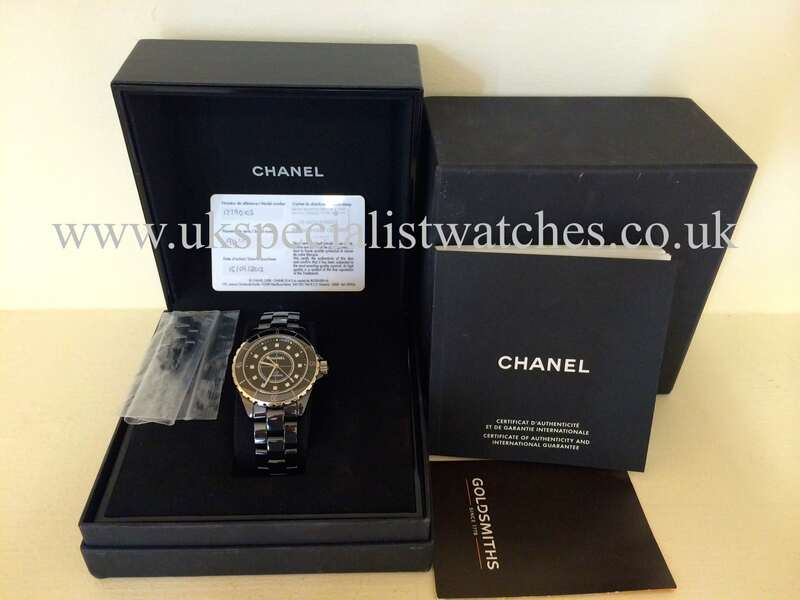 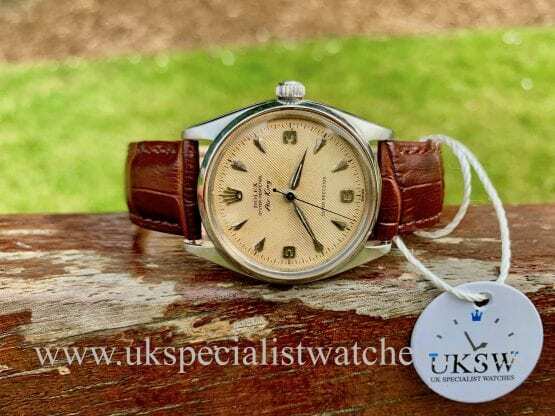 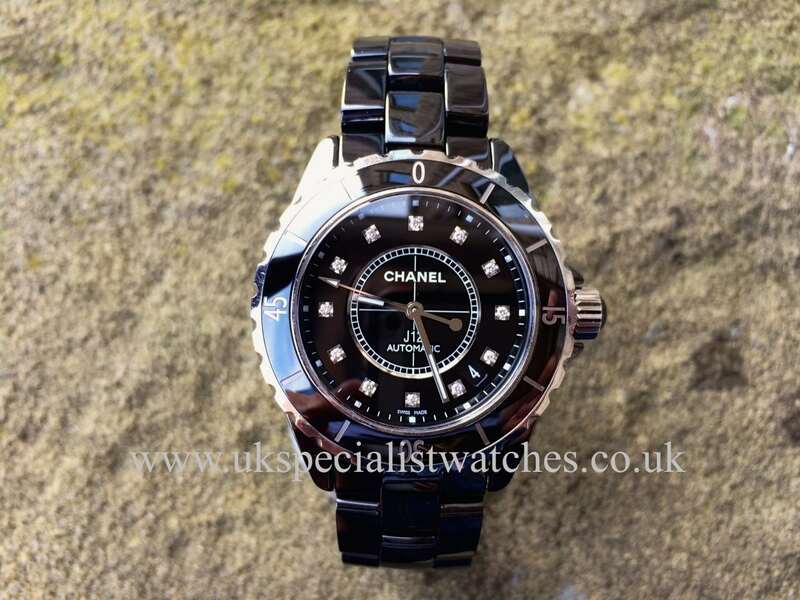 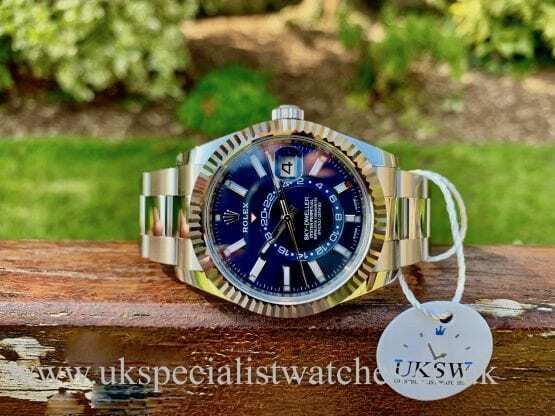 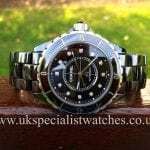 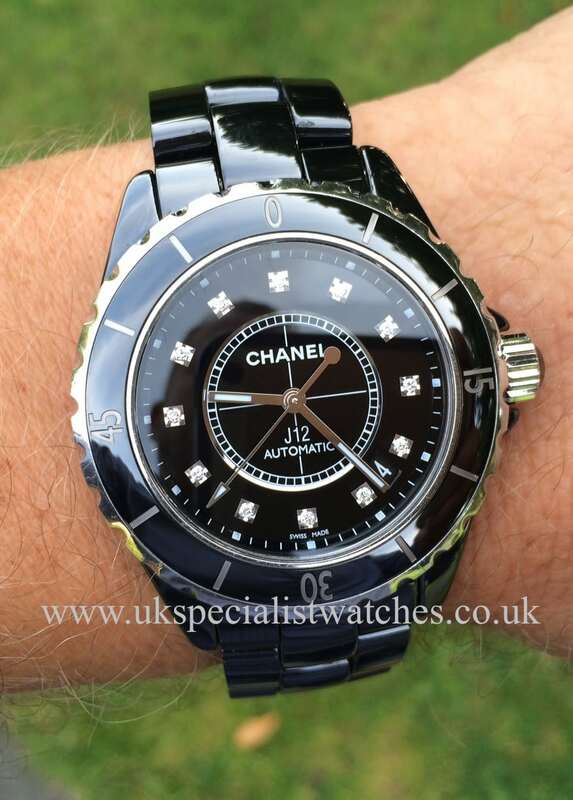 This Rather Classy Chanel J12 watch is made from an extremely scratch resistant Ceramic material which has a wonderful high gloss finish keeping the watch looking as new for a long time to come. 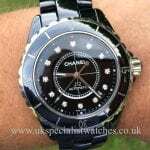 Classic Black dial set with 12 diamonds, luminescent hands & Hour markers, Date display at 4 o’clock. 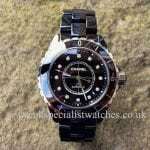 Automatic movement concealed folding clasp.This model is popular for both men and women and comes complete with all boxes and papers.UK supplied new at Goldsmiths in September 2012.